Australian actor who played Dr. Robert Chase on the medical drama House M.D. He also had a starring role on the hit NBC series Chicago Fire as Captain Matthew Casey. 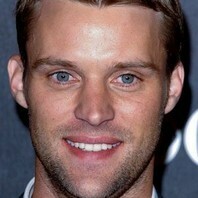 How much is Jesse Spencer worth?